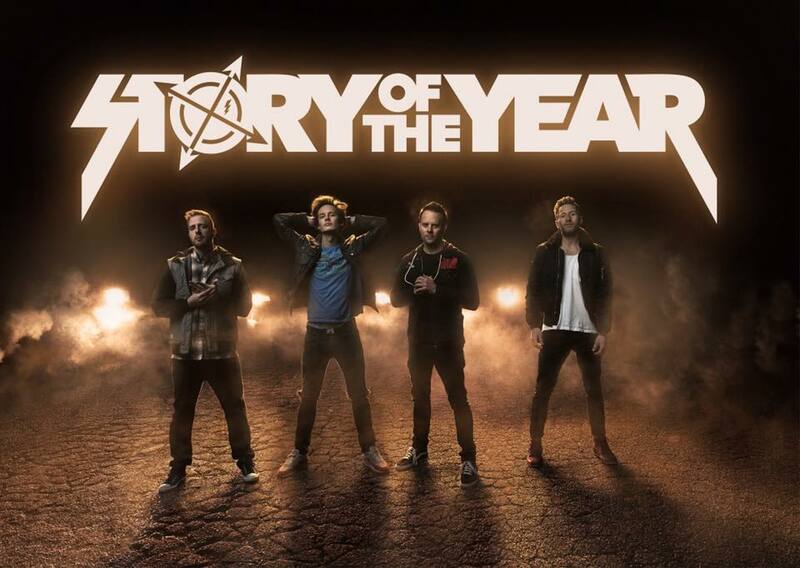 Story Of The Year Welcomes Back Bassist Adam Russell! 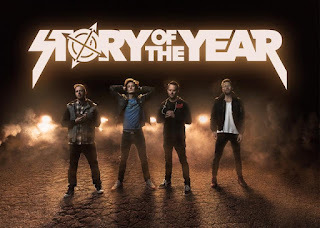 "We’d like to begin by apologizing for having kept you in the dark recently as significant changes unfolded within Story of the Year. Like any long-term relationship split, there's much more back-story than can be communicated through a few social media posts. With that in mind, we felt a short, to the point statement was the best way to share the news. But given our incredible fifteen year history with you, our fans, we realize you deserve more. A band is a unique type of relationship. It’s a sort of family business/marriage hybrid—a marriage of creative, passionate, complex individuals. Like many relationships, it can be a rollercoaster of experiences, emotions, challenges, wins, losses, regrets, resentments, fights, reconciliations, the whole nine yards. And through it all, over time, things change. Circumstances change. Relationships change—sometimes for better, sometimes for worse. And sometimes change means making significant and incredibly difficult decisions. Let us assure you, this was not a decision made in haste. Rather, it was made after exhaustive deliberation and reflection over a long period of time. Difficult as it may be to understand from the outside, we respectfully ask for your trust that this change is truly best for everyone involved. With that said, we are incredibly excited to welcome back our original bass player and root beer enthusiast, Adam “The Motherfuckin Skull” Russell! From the bottom of our hearts, thank you for your for patience, understanding, and years of unwavering support. See you soon!